A wild footrace in the home of long distance running. Travel through multiple conservancies teaming with wildlife and support the brave rangers who protect them. This is Kenya. A land of incredible natural beauty with an unrivalled wealth of rare and unique wildlife. In the shadow of Mount Kenya, sun-baked grass lands stretch as far as the eye can see under skies miles wide; unbroken blue above can give way to towering storm clouds in no time. You’re standing on a rocky outcrop looking out over endless plains, a single trail winds through scrub land and around waterholes before narrowing to nothing where it meets the horizon. The land below is dotted with elephants, rhino, impala, zebra, giraffe and more. Soon you’ll make your way through terrain which varies from savanna to near montane forest, sharing your safari with these beautiful and unique animals. In this beautiful place, a war is being fought. A war between armed and organised poaching cartels and the Rangers, who stand in the way of a massacre. The Rangers are the thin wall separating Africa’s last remaining Elephants and Rhinos from a multibillion-dollar trade in wildlife goods. Ivory and Rhino horn have reached such value that it has created a breed of poachers who are armed to the teeth and willing to risk their lives for their trade. In partnership with Save the Rhino and For Rangers, an international group who provide equipment and welfare support to the men protecting Africa’s legacy, we bring you an opportunity to join the fight by taking on a life changing challenge in the home of long distance running. This is the For Rangers Ultra. Payments: In full or monthly instalments. A 230km race split into 5 stages crossing five wildlife conservancies each of which has it’s own characteristic terrain from verdant grasslands to forest; the playground of East Africa’s iconic wildlife. Runners should expect company. Under the watchful eye of the Rangers we are there to support, you will encounter the diverse wildlife of these incredible conservation areas. The trails through the grasslands will be baking and the terrain through the rocky hills and riverbeds will be rough underfoot. Undulating between 1500m and 2000m above sea level the habitat and conditions vary hour by hour. As a self-sufficient race, you are responsible for carrying your entire kit, including food, safety equipment and a minimum of 2.5 litres of water which can be refilled at checkpoints along the stages. You’ll need some specialist gear to take on this challenge. You’ll spend each night under canvas at our base camps under massive skies full of stars. How would you prefer to pay the deposit? How would you prefer to pay the balance? 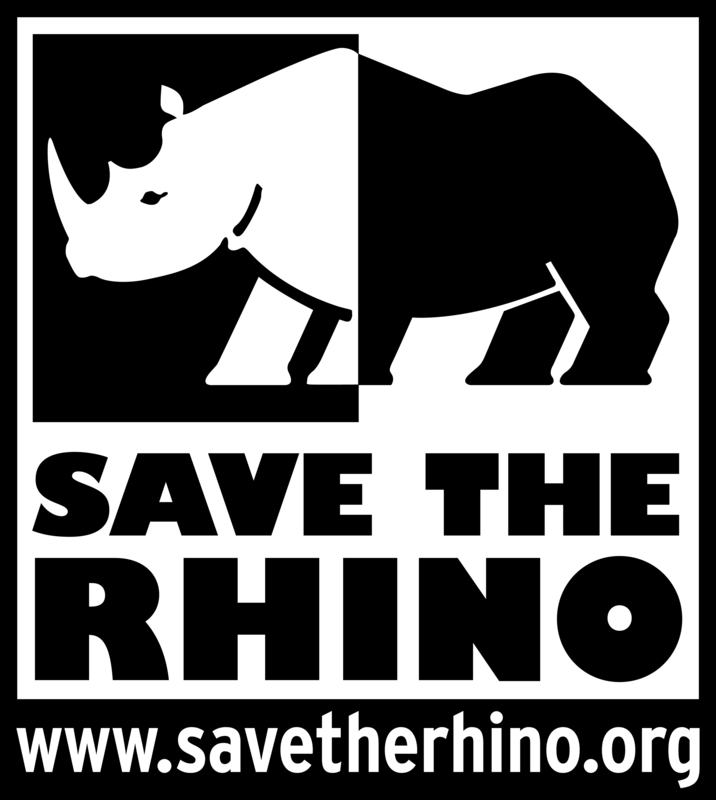 I plan to raise additional funds for Save The Rhino/For Rangers?